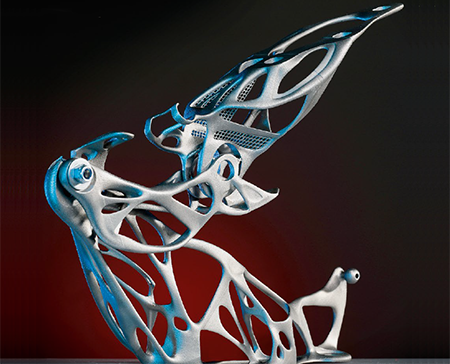 The purmundus challenge 3D printing design award was presented for the sixth time in Frankfurt on 15 November 2018 as part of the Formnext exhibition. A total of six submissions received the coveted gold trophies. 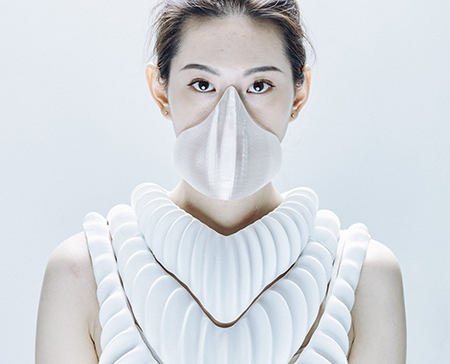 The award-winning solutions show that industry, universities, design studios and start-ups are well on the way to having a lasting and positive influence on our future with 3D printing. 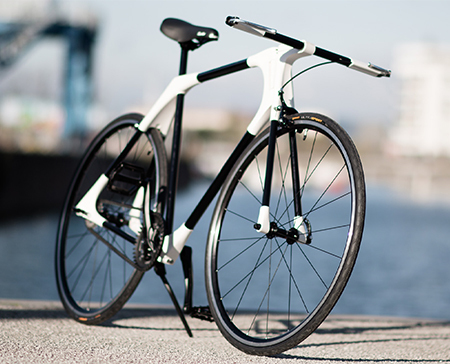 “3D printing has been more than just a trend for some time now. It is in step with the times,” said Corinna Ray, the head of the purmundus challenge. 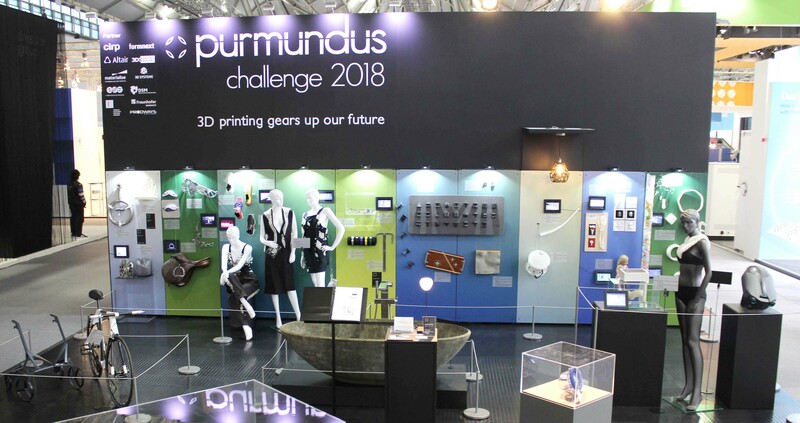 “The purmundus challenge highlights how 3D printing is changing all of the topologies that have been around for decades and centuries, and creating entirely new forms with entirely new functions,” added Christoph Behling of Christoph Behling Design Ltd., a member of the purmundus challenge panel. 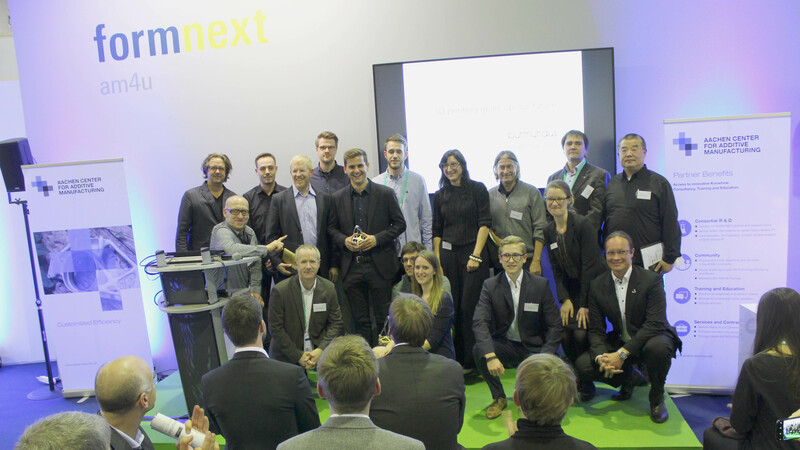 34 finalists from around the world presented their outstanding designs on the theme of “3D printing gears up our future” from 13 to 16 November at the Formnext exhibition. They offered fascinating insights and ideas regarding how products could be designed in the future, and the role of 3D printing in this context. One crucial element for wind instrument development is the problem of being able to reach the holes with the fingers. As banal as this may seem the evolution of wind instruments has been molded by this technical limitation and as soon as new solutions became available new instruments immediately emerged completely changing the sound landscape available for performers and composers. The first documented key used to extend the natural reach of the fingers in order to cover holes was used for the lowest note of the bombard, a late medieval double reed instrument. From that first step onwards instrument makers have expanded the same concept arriving to the modern saxophones, clarinets and oboes, where the fingers don’t interact directly with the holes anymore and where through complex key systems holes spread apart on instruments reaching up to two meters in length can be reached. Nevertheless, the basic key concept has remained unaltered since its inception. 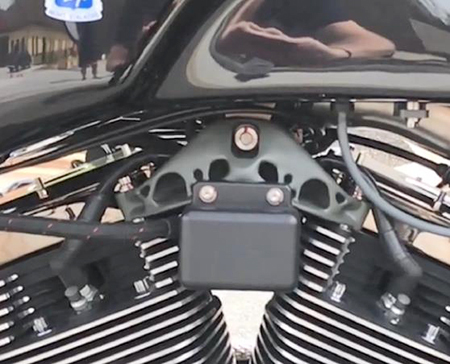 An external mechanism added to the instrument and pushed by a spring covers and uncovers the holes. 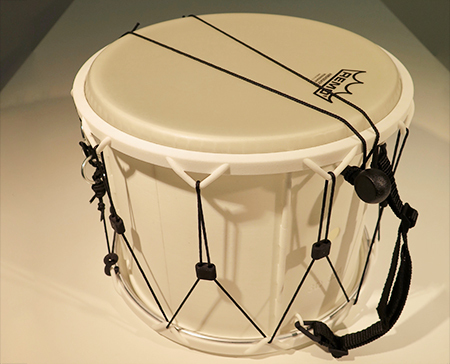 Modern and mass-produced versions of these instruments still copy the same principle, which implies that the majority of the instruments’ production costs lies on the keys and not the body of the instrument itself. My new approach to key design consists in integrating the keys to the instrument and using the flexibility properties of SLS 3D-printed materials in oder to allow the production of functional keys without any additional mechanism nor spring. 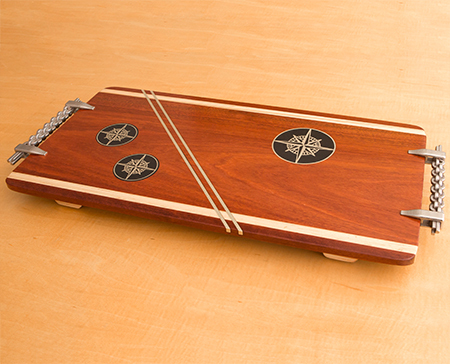 When carefully designed keyed instruments can be printed with incorporated keys. As a prototype for this development I have chosen the cornetto, a renaissance wind instrument which disappeared too early from the musical landscape in order to be further developed by the addition of keys. Modern cornetto players must fight the instruments’ length and unusual hole spread in order to perform. With the addition of these keys this instrument becomes for the first time in history more ergonomic. The only additional non 3D-printed element which this design requires to be added during postproduction are the silicon pads underneath the keys. 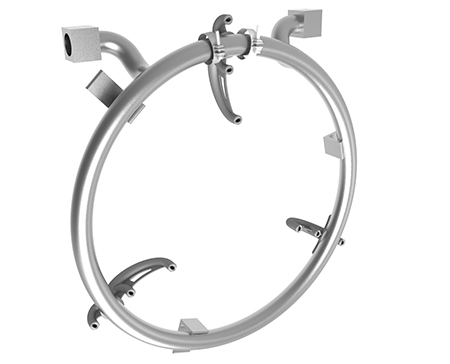 This concept is not limited only to this instrument but can be further developed for other wind instruments. Grit is a pair of resistance training shoes, that replicates the experience of training on soft sand. Grits can be worn to by athletes to train on any running surface. The sole of the shoe mimics sand, it absorbs energy from the user, fatiguing the leg muscles faster through strenuous exercise. Studies have shown, through sand training, athletes build up leg strength over time and reduce post-workout muscle soreness. The shoes are to be used only in training sessions. Come game day, playing without Grits makes performing considerably easier for any athlete. The concept of Grit is based on research conducted on sand dune resistance training. The world’s greatest athletes, Kobe Bryant, Kevin Durant and other elite athletes, train on soft sand to increase their level of difficulty of exercise. Sand training slows them down considerably, training explosive muscle movements and strengthening specific muscles for acceleration. The goal of running with Grit’s is to function and feel like running in soft sand. The foot is nested in a lattice sole. When the foot strikes the ground, the lattice collapses and dissipates the energy from impact. This experience feels extremely comfortable on the bones with the shoes absorbing a majority of the impact. When the athlete transfers body weight to the front of the foot, the structure of the sole is designed to sink, countering the athlete‘s motion forward. When the foot has lifted off the ground, the lattice sole relapses to its original form, ready for the next step. While exercising with Grits on any surface, the shoes aim is to increase the amount of energy required to train. This experience provides athletes with intense but effective training in a short period of time. To create a resistance training shoe for athletes to train on any surface by replicating the properties of soft sand within a self-contained shoe. 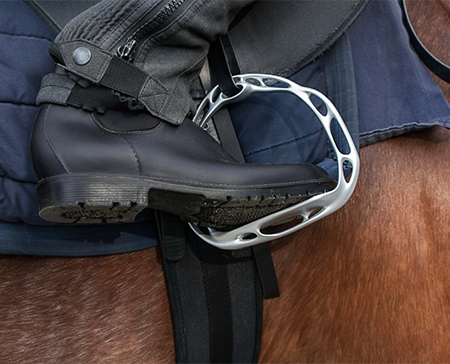 Dissipate energy when the foot strikes the ground, fatiguing the athlete‘s leg muscles faster. This is the opposite of training shoes in the market today that return energy to the user and make training easier. Increase resistance by the shoe and help athletes reach their previous limits much faster and improve on them. Design a shoe that embodies the mindset of an athlete that continuously pushes their limits. I started to create prototypes that at first simply used sand. Using magnetic sand, I created a shoe with sand bags glued below the sole and rain in them. I quickly learned that a when a shoe has a soft base, the foot tends to rock and be unstable. For this reason, I incorporated the idea that the foot needs to nest and be wrapped around by the sole. Some failed prototypes were made using materials like kinetic rock and playdough in the sole. Working through materials, I realized the benefits of lattices in shoes not for the reasons they are being used in shoes today of boosting performance and returning energy. I believe lattices are good for being able to collapse and dissipate energy. Printing various lattice structures and learning what their physical properties were good for, I then created a lattice prototype to test with different parts of the foot containing different structures. While the heel of the foot took the most weight and impact, the front of the foot sank softly to counter the running motion, as sand does. This led to the final result of Grit. Grit is unique in 5 ways. 1	No shoe in the market today address the need and benefits of resistance training. Grit is the first of its kind, creating a new category of training shoes that cater to the physical needs of athletes today. 2	Grit makes training for athletes harder not easier, this is a new philosophy for footwear where traditionally designs cater to enabling the athlete as much as possible. 3	The construction of the shoe in Grit is unique as the bottom sole nests around the foot. 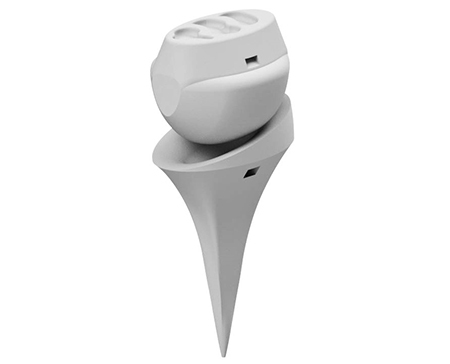 This essentially surrounds the entire foot with a soft and supportive sole that absorbs impact at all angles like sand does. 4	In manufacturing and assembly, Grit contains just 2 main pieces. 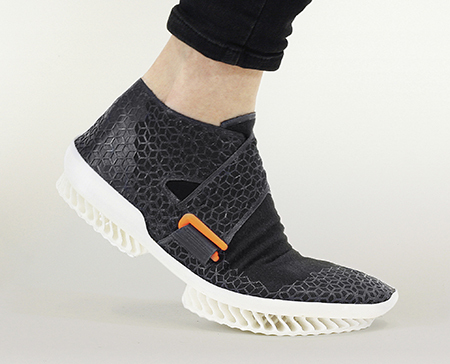 A fabric knit sock is slipped into a 3D printed EPU recyclable lattice sole. The two parts are knitted together. The materials are easily separated and recycled post use. Traditional soles are made from composite EVA foam with the strong glues and a manufacturing process that renders the shoes non-recyclable. 5	The visual aesthetic of Grit pushes the boundaries of what is possible with emerging materials and production techniques. 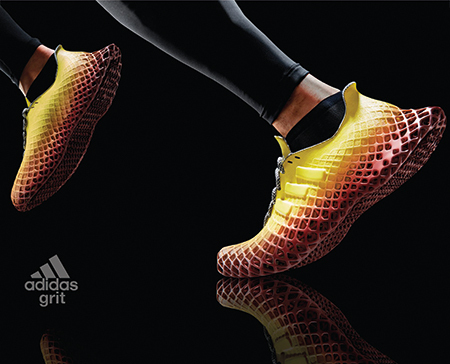 Grit has many benefits for the client – Adidas. 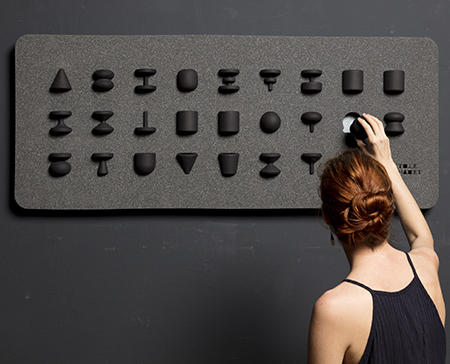 1 Grit is based on a personalized fit using the biometric data of each customer. This creates a direct to consumer sales channel eliminating the need for the middleman retailer and increasing profit margins per pair significantly. 2	Grit does not require tooling molds for the outsole. Shoe outsoles usually cost several 1000 dollars per mold. 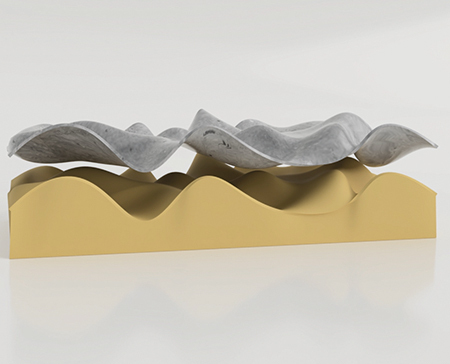 Grits product process eliminates the need for creating molds in 20+ sizes. A heavy investment cost is removed, decreasing the risk of investing in this opportunity. 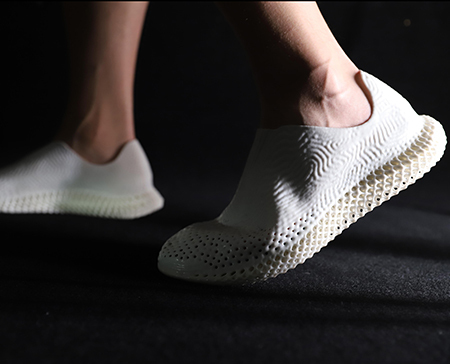 3	Leveraging Adidas’ future craft 3D printing platform, the channel to create Grit is already in place, allowing a low-risk investment opportunity for Adidas. Each pair can be made after ordering, eliminating the need for inventory and receiving the payment before manufacturing. 4	Innovation plays a big role in athletic footwear brands image often resulting in excitement from footwear enthusiasts. This innovative product line adds to Adidas’ brand reputation creates a trendsetter pushing the future of footwear. Grit makes soft sand training, a coastal lifestyle experience- accessible to athletes globally. With the sole of Grit absorbing majority of the impact, bones and joints in the body take less impact. This allows athletes at older ages to continue to exercise on hard surfaces such as concrete. In summary, Grit brings a new untapped opportunity to the landscape of sports and pushes the boundaries of how shoes function and are manufactured today. The function-based design process takes nature as its model and uses software-based, evolutionary algorithms. 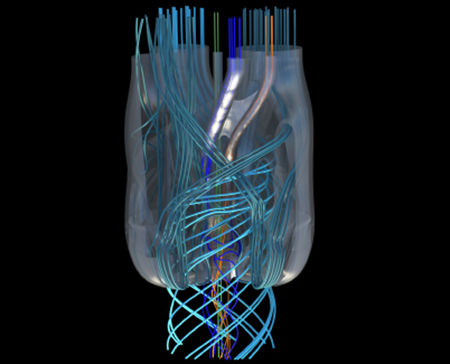 The uniform and efficient distribution of the coolant and reagents for the high-temperature application is optimised via a large number of simulations. 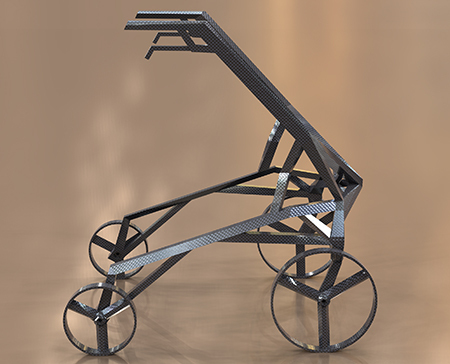 This design results in the more efficient use of resources, more flexible and simplified production, and an extended useful life for the component in comparison to conventional design. 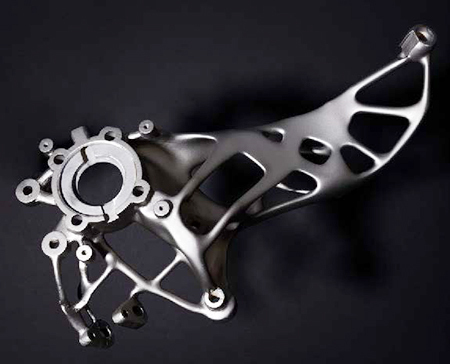 This makes the contents of this design study ground-breaking for the future application of additive manufacturing methods to produce components for the processing industry. 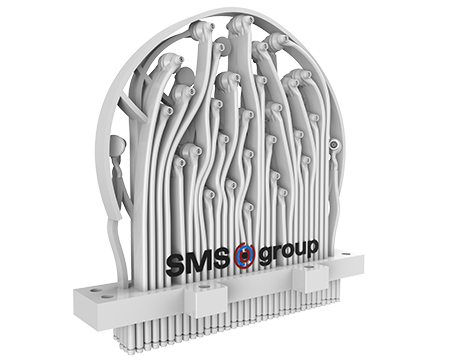 Despite conditions that heat the conventional component to 600 °C and can therefore lead to stress-induced tearing, the 1mm-thick bulkhead with individual channels remains well-cooled while also maintaining mechanical stability and compressive resistance. The welding torch flame only warms the test object (for the purposes of the experiment the separately produced exterior ring) to about 180 °C with flowing coolant, which has also been verified by theoretical CFD calculations. Once the heat source has been removed the surface of the component cools entirely in a fraction of a second so that it can even be touched – making it much less susceptible to hot cracking under changing stresses. 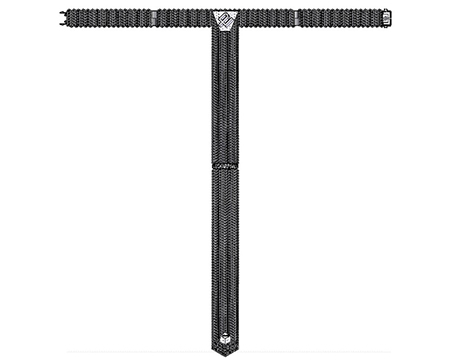 The large number of small channels makes the structure highly resistant to compression. Under the testing pressure of 56 bar required for TÜV licensing the component was not destroyed despite internal pressure of 240 bar. Experimental tests involving 5,000 hours of operation at a firing temperature of 1500 °C in industrial firing facilities with a thermal output of 200 MW have already been carried out using a component licensed by TÜV in accordance with the pressure equipment directive. 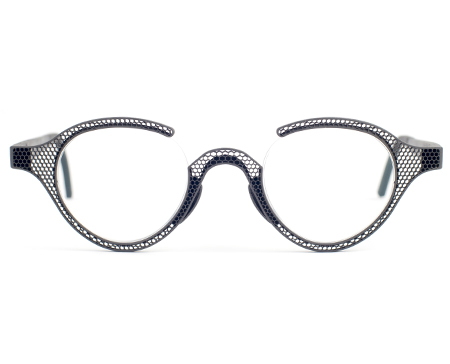 This was implemented by means of a targeted combination of fabric tension and a corresponding 3D structure, as well as a “smart” printing filament that can remember its shape. 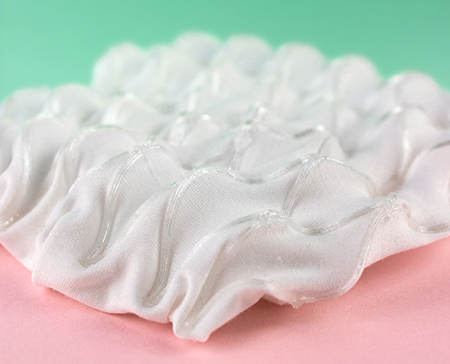 Thanks to this combination of materials the entire fabric surface adopts the shape memory and material intelligence of the printed material, allowing us to specify precise movement patterns that it performs independently in response to certain changes in temperature. 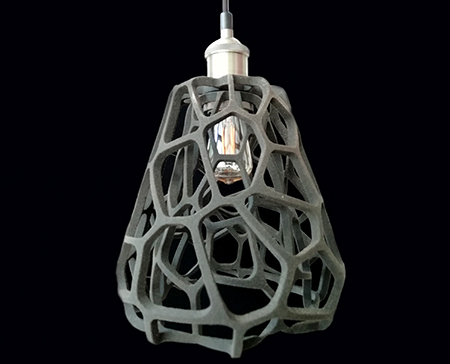 The designed geometry is printed, which gives it a permanent form. 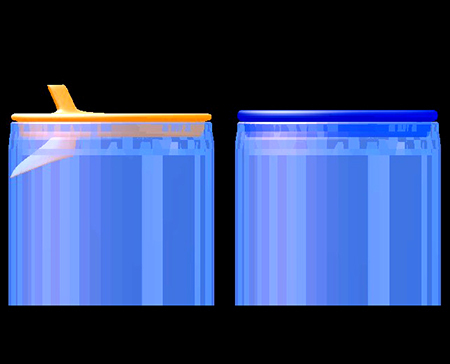 Increasing the temperature changes the structure of the plastic. 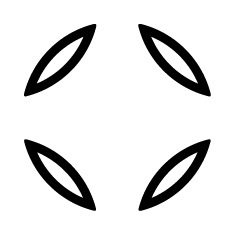 What starts off as a solid object becomes soft and flexible, and can be reshaped. This temporary form quickly re-hardens into a solid object again. 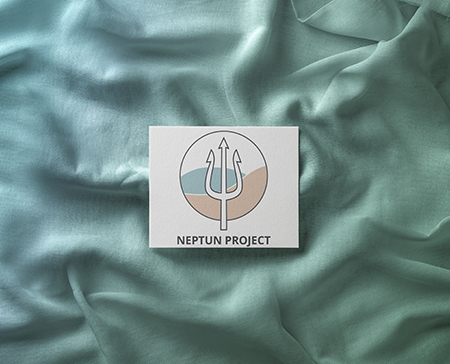 Increasing the temperature again causes the shape memory polymer and therefore the entire fabric to return to the permanent shape that was originally printed. Because orthopaedics is a fascinating application for such fabrics, the design work is being carried out hand-in-hand with Otto Bock HealthCare GmbH. 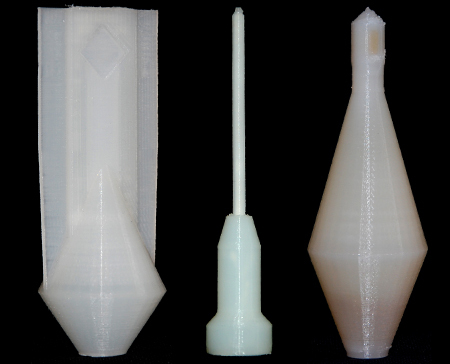 The comprehensive material studies served as the basis for working out two concepts showing how additive manufacturing could be used in the future to produce customised and adaptive bandages. 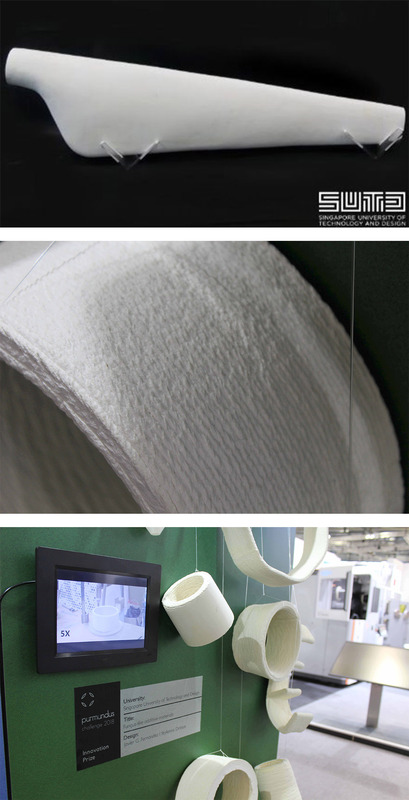 The first conceptual approach is based on the idea of a simple and fast method for creating customised bandages. The procedure, which involves imprinting 3D structures that have been tailored to the patient onto materials produced using conventional methods, allows us to give the bandage a form-fitting shape and also to apply individual reinforcing elements directly. Bandages could conceivably be produced to order by orthopaedic technicians in the future. This would involve creating scanned 3D data for the patient’s body part, using software to convert this into a customer-specific printing file, and then simply printing onto the pre-stressed fabric or fresh bandage. 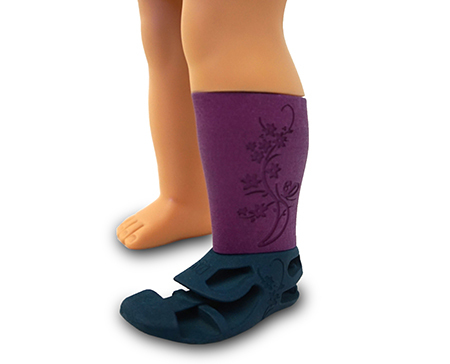 This creates a bandage with a good anatomical fit and secure positional stability, which supports the movements of the limb in question. Adapting to the patient’s body is a very important property for bandages in order to offer a pleasant degree of comfort and assist the healing process. As with the first concept the bandage is based on the 3D-printing of textiles, but unlike the “dynamic bandage”, customisation comes after the manufacturing process. This means that it would be possible to have bandages in stock and customise them for specific patients as necessary. This ability to subsequently shape the “smart bandage” is achieved by using an intelligent printing filament with shape memory. This principle would make it possible to transfer the smart behaviour of the printed material onto the entire bandage by applying a shape memory polymer structure. As a result, the “smart bandage” can easily be adapted to particular body geometries, making it more secure. The shape memory function of the imprinted plastic would theoretically allow the bandage to be readjusted over and over again in response to new requirements or the progress of the condition. The ability to use the “smart bandage” for longer could constitute an advantage over conventional bandages. 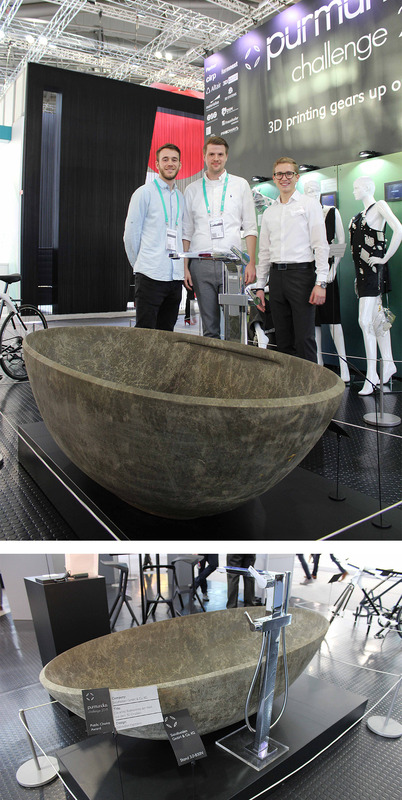 The missing piece of circular economy: large scale and sustainable 3D printing with the most ubiquitous natural materials. Cellulose is one of the most abundant and broadly distributed organic compound and industrial by-product on Earth. However, despite decades of extensive research, the bottom-up use of cellulose to fabricate 3D objects is still plagued with problems that restrict its practical applications: derivatives with vast polluting effects, use in combination with plastics, lack of scalability and high production cost. 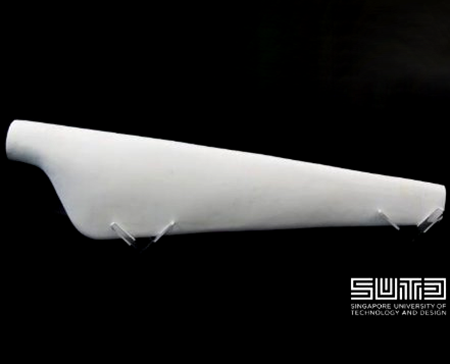 However, researchers from the Singapore University of Technology and Design (SUTD) have recently demonstrated the use of cellulose to manufacture/fabricate large 3D objects. Their approach diverges from the common association of cellulose with green plants and is inspired by the wall of the fungus-like oomycetes, which is reproduced introducing small amounts of chitin between cellulose fibers. The resulting fungal-like adhesive material(s) (FLAM) are strong, lightweight and inexpensive, and can be molded or processed using woodworking techniques. This material is completely ecologically sustainable as no organic solvents or synthetic plastics were used to manufacture it. It is scalable and can be reproduced anywhere without specialised facilities. FLAM is also fully biodegradable in natural conditions and outside composting facilities. The cost of FLAM is in the range of commodity plastics and ten times lower than the cost of common filaments for 3D printing, such as PLA (polylactic acid) and ABS (acrylonitrile Butadiene Styrene), making it not only more sustainable but also a more cost-effective substitute. The researchers have furthermore developed an additive manufacturing technique specific for the material. Based on the principles of Shrilk, we have developed the additive manufacture with the two most ubiquitous organic polymers on Earth. The Fungus-like additive materials enable 3D printing in any ecosystem of the world without the need to transport material, being factually the missing piece for the global development of circular manufacture models based on additive manufacturing. 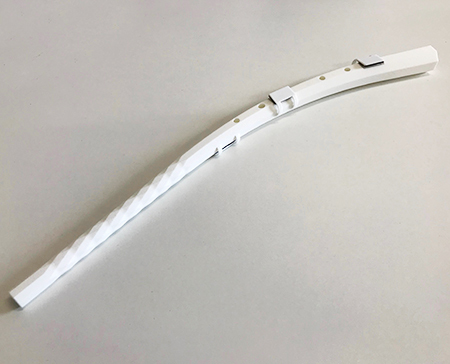 This extend has been demonstrated by the production of many different objects, recently a 1.2m turbine blade was produced by additive manufacture. The blade material has a cost similar to commodity plastics and 20 times cheaper than common printing filaments (PLA, PETG, ABS…) and what is more important, is produced entirely with natural components, without modification, enabling is production and degradation seamlessly integrated with ecological cycles. 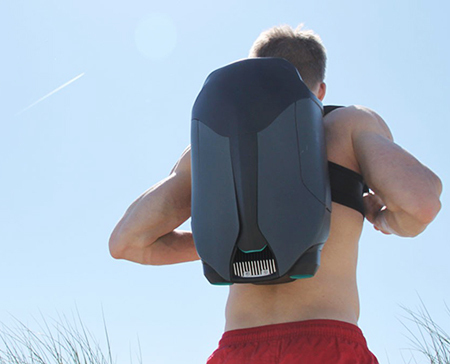 Sandhelden is a revolutionary technology and design start-up from Bavaria. 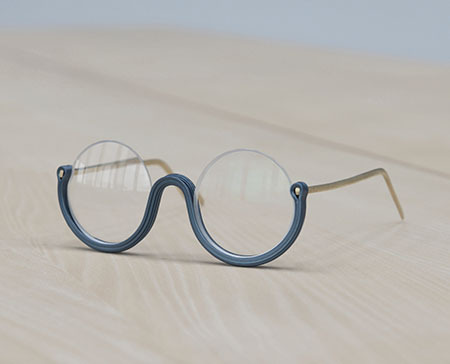 We use the latest techniques to develop 3D printed products. Until now we have been focused on the bathrooms and interior furnishing market. 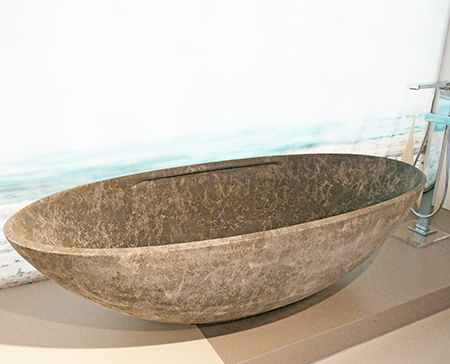 Here we present one of our first major success: the world’s first printed bathtub made of sand. Thanks to the technology that we use, we were able to create the very first bathtub printed out of sand in one only piece. Supported with our post process techniques, we achieved to endow it with the proper technical characteristics that this kind of products ask for. The texture that this kind of material gives to the bathtub makes it an exclusive design piece unknown so far. Title: Nina - eine Puppe mit Beinamputation geht auf Reisen! 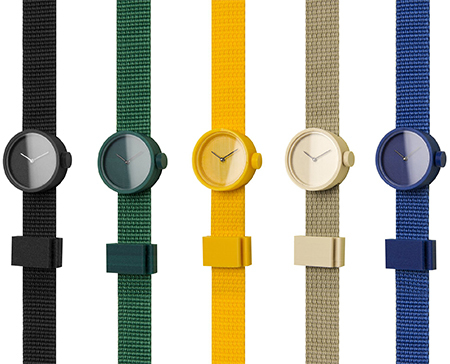 Christoph Behling - Christoph Behling Design Ltd.